Honda PCX 125 Scooter launching in India at the end of the year. India’s well known bike maker “Honda” introduced its one of the most recent growth dedicated as “Honda PCX 125” at the Auto Expo 2014 in India. 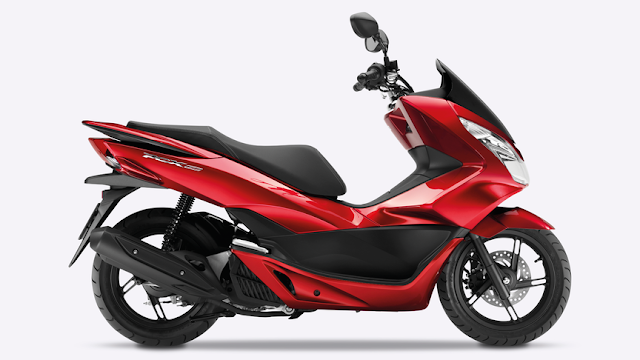 Honda PCX 125 will stand against forthcoming Hero MotoCorp ZIR 150. This scooter comes in the 2 colors of shades which are Candy Noble Red and Bright Bronze Metallic.